I read this article and found it very interesting, thought it might be something for you. 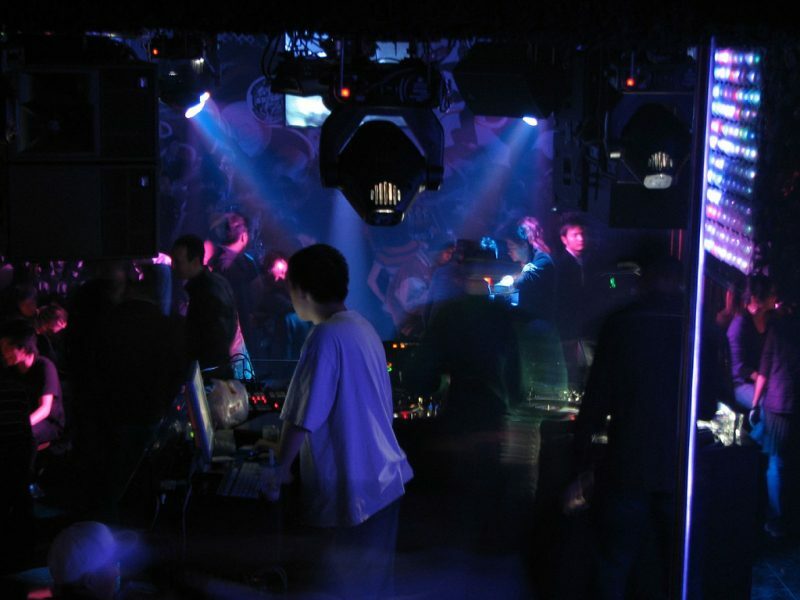 The article is called 10 Nightlife to Enjoy in Casablanca and is located at http://trip-n-travel.com/listicle/22369/. Once the sun sets in and the clubs start opening up, one of the best ways to spend your vacation is by partying with your travel buddies, downing drinks, and meeting new people. While alcohol consumption is generally stigmatized in Morocco, Casablanca has a more liberal view due to previous French colonialism so you can party without worries. In case you’re not into the party scene, Casablanca offers another form of entertain to enjoy beneath the starlight. Here we show you the 10 best nightlife places to visit for a memorable night. Relax with a drink while listening to lounge music at Le CasArt Bar. Perfect for meeting new friends, the bar has luxurious sofa chairs that complete the comfortable environment with class. While the drinks cost as usual high-end bars do, they also offer complimentary snacks for a complete meal. The service is fast and the waiters are attentive and accommodating to ensure a great evening for you and your travel buddies. Have an exciting Spanish-filled evening at La Bodéga where the DJ spins Latino and salsa beats. Fill your stomach with Spanish delicacies from tapas to their vast array of drinks. To complete the Spanish theme, the interior is decorated with artifacts that transport you to Spain. Dance your evening away and go crazy as they allow customers to dance on the table. Visit this iconic café for a relaxing evening at their piano bar. Popularized by the 1942 film Casablanca, the café features memorabilia from the movie, which makes for a great backdrop for your photos. If you’re not familiar with the film, the cafe continuously plays it on the second floor. The charming place will definitely transport you to the forties and make you feel part of the film. Plus, the food and drinks are great and the waiters are courteous and attentive. Gear up with your dancing shoes here at Brooklyn Bar for a fun night of Western-style fun. 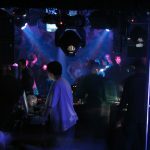 With a lively dance floor hyped by a talented DJ, the place is often crowded and a lot of single women frequent this club. The clubs’ walls are filled with street art for a rebel and liberated feel to party and have an entertaining night. It is advisable to get reservations here because the club is often full. 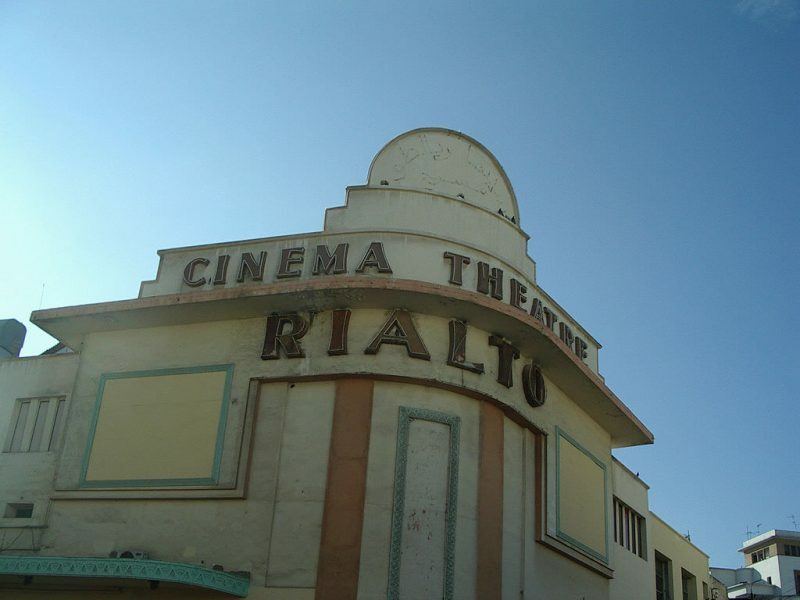 If you’re looking for an alcohol-free evening, you can always opt for a romantic evening at Cinema Rialto. Time travel back to the fifties in this French colonial designed structure and enjoy your popcorn with throwback movies. Practice your French with movies screened in French or sometimes in Arabic with French subtitles. Having been around since the 1930s, the infamous Josephine Barker and Edith Piaf had once performed in this cinema. Have a great evening at La Java, Casablanca’s hot spot for the best drinks and music. The bar offers international cuisine to satisfy all your cravings. While enjoying a delicious meal and alcoholic drinks, the bar also shows football games, features live music and even has a karaoke night. Not only can you watch performers but you could also perform on stage! Now that’s a memorable night. Enjoy an evening of Moroccan beers and good conversations without breaking the bank at Bar du Titan. Pair your drinks with their infamous “tapas” that diners can’t get enough of. Frequented by locals, you can have an authentic feel of day-to-day Moroccan life here. For a livelier feel, the interior features wacky portraits of pop art. The bar also features live music in the blues and rock genre for a truly enjoyable evening. Have a classic steak and wine combo at Kimmy’z for an evening with class. 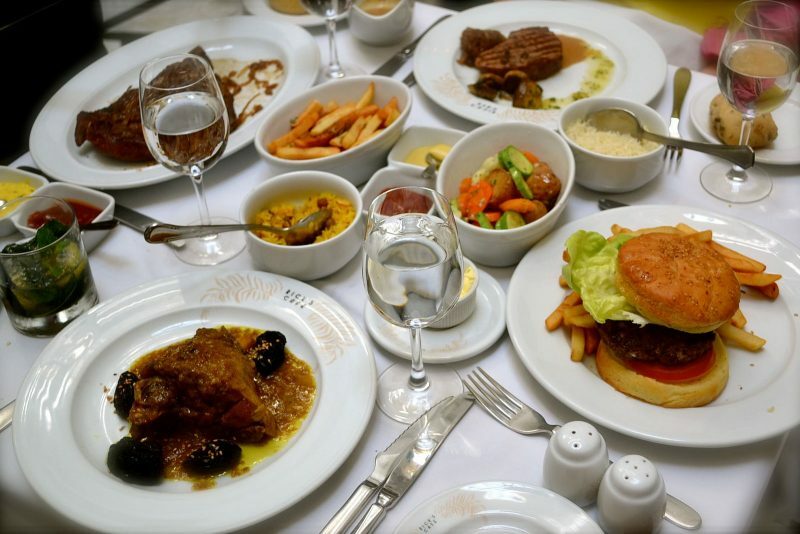 If you prefer other food, the restaurant has a traditional French menu served in a sophisticated style to match the intricate flavors. Some nights they feature live Jazz music to relax your mind, while they sometimes have a live DJ to throw you a lively party. Despite being an upscale restaurant, the prices are still affordable. If you’re looking to relax, you can have your drinks with an ocean view. Meanwhile, if you’re looking to be entertained, you can spend your time by the live band. With different options suited for any evening you’d like, Le Petit Rocher is the bar to visit for a good time. The bartender is enthusiastic and will happily recommend the best drinks and mixes in the bar. Match your drink with French cuisine to complete your evening. Unwind after a long day exploring Casablanca at Le Chester’s. The DJ’s great beats will uplift your mood and the drinks will recharge you, giving you a good time. Take your taste buds to America with their burgers, steak, and fish among others. Packed with locals, this is a great place to meet new friends and explore Moroccan culture through stories. The owners are welcoming and make rounds at tables to ensure customer satisfaction. As one of the trendiest bar in Casablanca, Le Chester’s is definitely the place to be at. Whether you opt for a bar or the cinema, you’re sure to have a remarkable evening. Be infected by their passion for football, taste Morocco through their local drinks, and familiarize yourself with local music for an authentic experience of Moroccan culture and an enjoyable time at Casablanca.